Contact: Sales @ 1-877-398-8220 or email him @ sales@rightdrive.ca to book a test drive or to get more information. 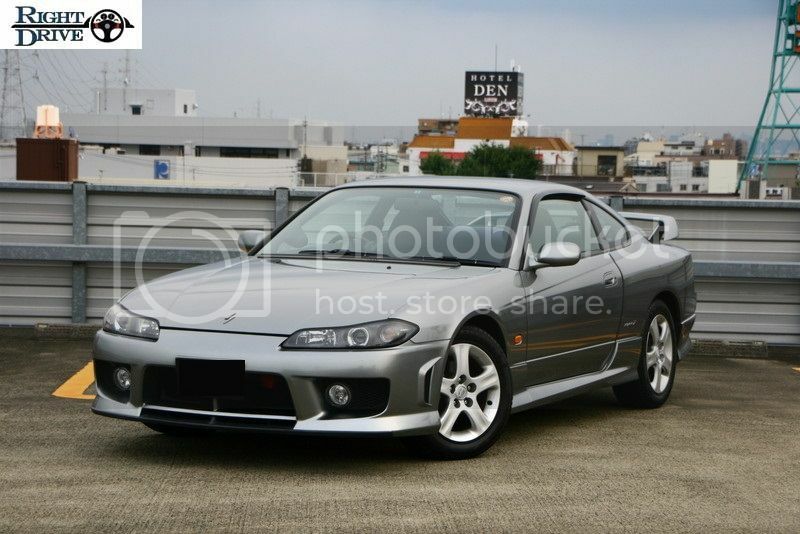 One of Canada's first legal S15. This January 1999 built Silvia is available for purchase now. It features the desirable Nismo aero kit along with an updated SR20DET that utilizes a 6 speed manual transmission. This particular Silvia is in fantastic condition inside and out. Chassis and body are clean and the vehicle has been well maintained by its owners in Japan. Order this vehicle now. It won't last long! Price includes all OMVIC and RightDrive administration fee`s as well as 100 point mechanical inspection and re-conditioning *if necessary* prior to being delivered. Last edited by Matty; 08-30-2013, 11:35 AM. No it's not legal. I figured that would be obvious. is this legal to drive NOW, or just to buy and count down the days UNTIL its legal? Last edited by EMAGDNIM; 08-31-2013, 01:10 AM.